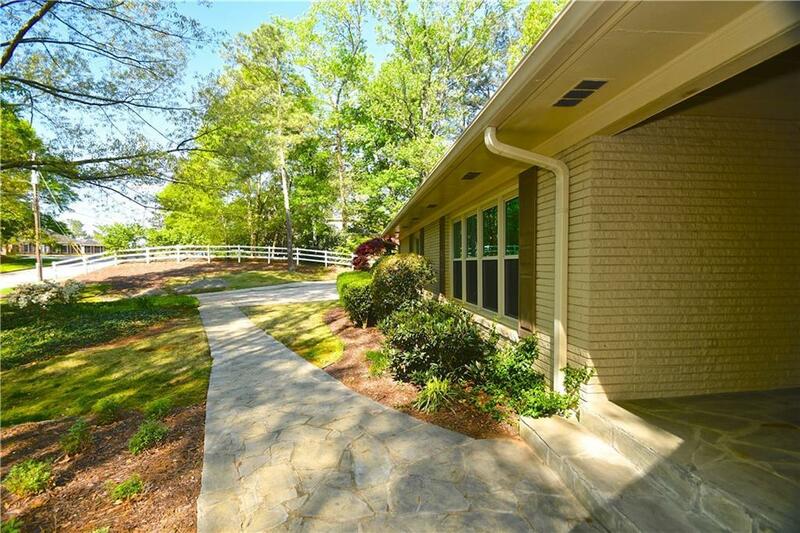 PRICED TO SELL - Within walking distance of the Chattahoochee National Forest, this beautifully landscaped home is located in Whitewater Creek. 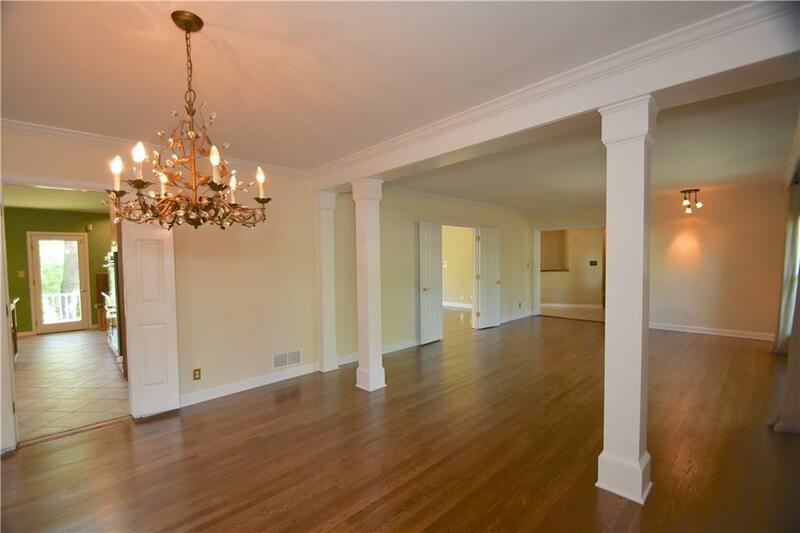 This elegantly updated home features great living spaces on the main level. 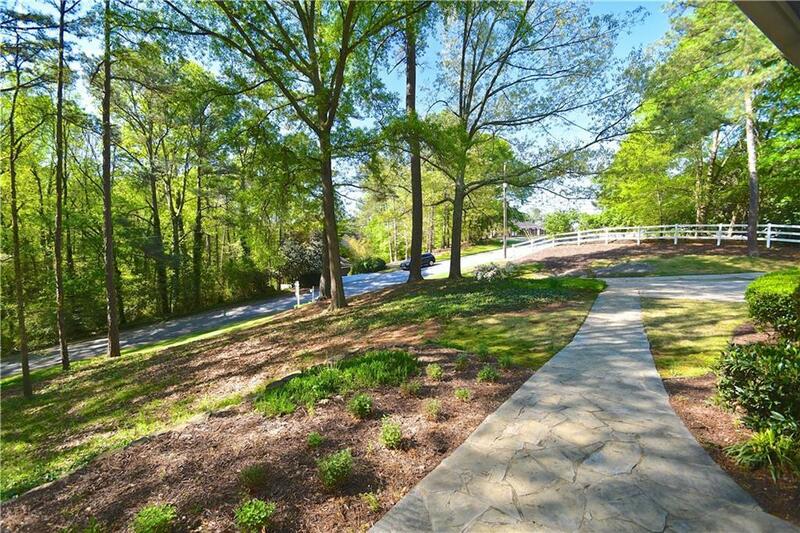 Incredible outdoor living space with a screened room and large flagstone deck overlooks a very private yard. The finished daylight basement includes a large rec area, workout area, and additional bedroom and bath. 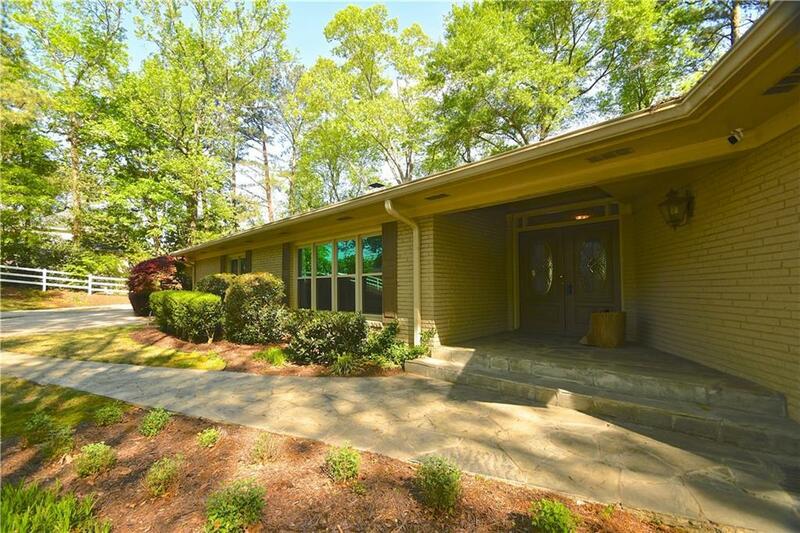 Take advantage of one of Buckheads best neighborhoods and the Jackson school district with this move-in ready home. Come Visit Now.